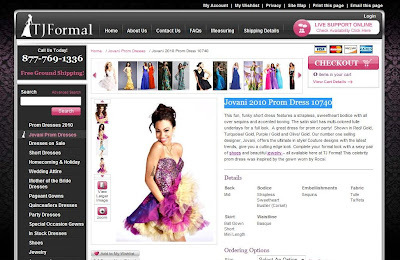 TJ Formal Dress Blog: Have you tried our new Live Chat? Have you tried our new Live Chat? Recently we launched a brand new version of our Live Chat feature. You can still find it on every page in the top right corner. Use Live Chat to get quick answers to your questions and check availability! So next time you need a question answered quickly, give Live Chat a try! This is great, live chats are so helpful! Sherri Hill at Miss USA!! Ask TJFormal: Do you have Vintage Prom Dresses? 90-year-old attends her first dance!